A significant amount of elderly residents require care and attention based on their complex medication schedules and intricate dietary needs. If a nursing home cannot guarantee basic care in these areas, your loved one might suffer injury, disease or death. At The Gough Law Firm, LLP, our medication error attorneys have more than a decade of experience representing clients in a wide range of situations. Whether your loved one is in a nursing home or assisted living facility, you expect a professional standard of care. Dispensing the correct medication in the appropriate dosage is one of the most important tasks a health care professional can provide. If you are concerned that your loved one is not receiving the care and attention that he or she needs, you must work with a skilled lawyer who can get your questions answered and hold the facility responsible for its actions. Medication can be complex. Some medicines must be taken on an empty stomach whilesome must be taken with food. Others may cause internal bleeding and must be closely monitored. 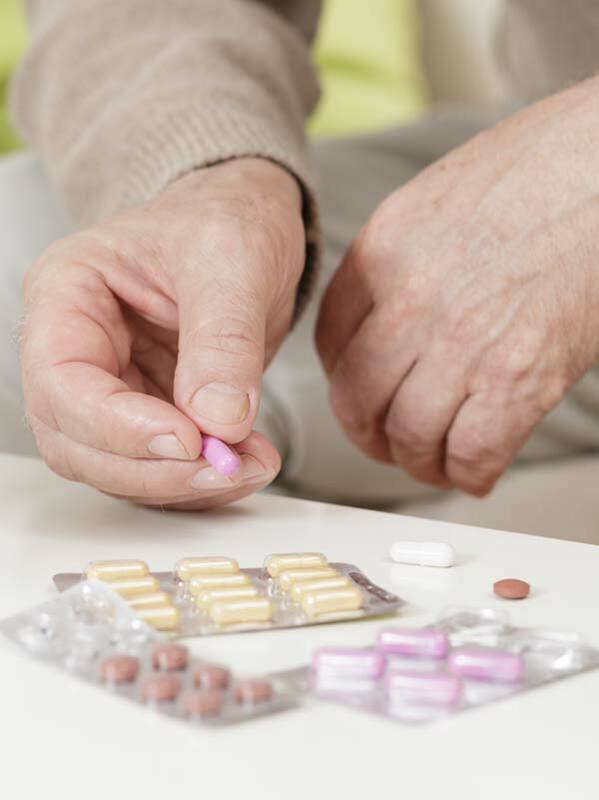 When a nursing home resident is required to take multiple medicines, they must be managed by professional, attentive staff members who value the health and safety of their residents. While we commonly say ‘mistakes happen’ in many aspects of our lives, mistakes that our put our loved ones lives at risk are intolerable.